ITB China is ITB’s new three-day B2B travel exhibition exclusively focused on the Chinese Travel Market. The exhibition will be held at Shanghai World Expo and Exhibition Center from the 15th to the 17th May. China European Marketplace attendees are invited to attend the show. 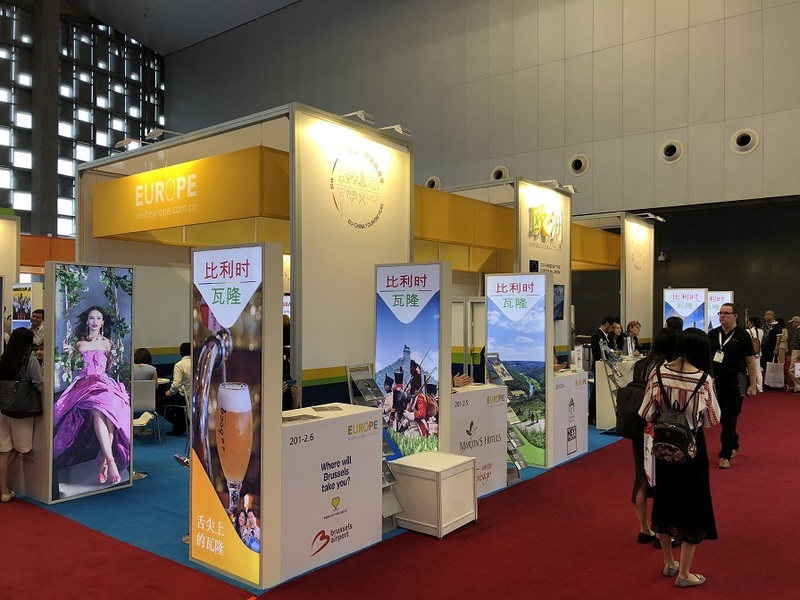 We are also able, in partnership with the European Travel Commission, to offer spaces on the ETC “Europe” stand at ITB China itself. Companies attending China European Marketplace can apply to co-exhibit on the stand at ITB China. This would include approximately 5sqm branded meeting space in an external location, use of common areas, access to the ITB appointment system with one set of appointments with hosted buyers, a catalogue listing and 2 exhibitor badges. For more information about co-exhibiting opportunities please click here or contact Yasemin. 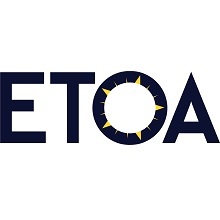 *ETOA Members attending the China European Marketplace benefit from the ETC Member fee.